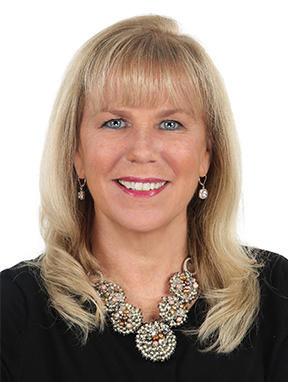 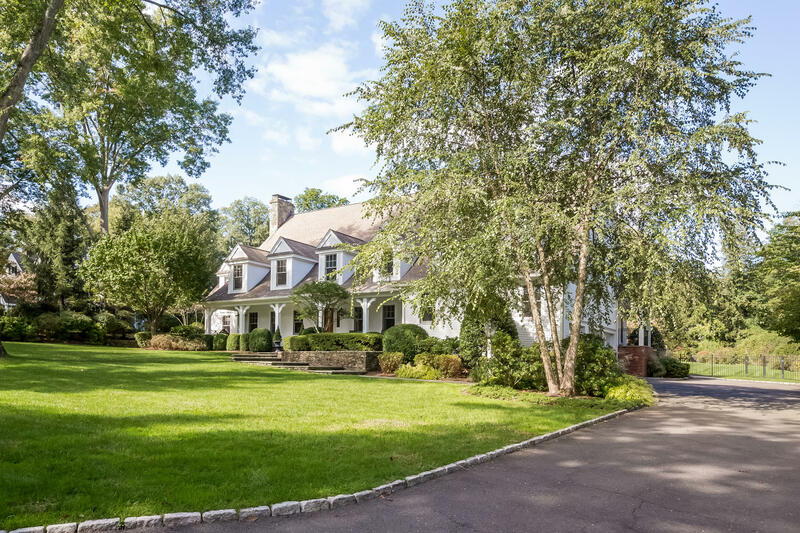 39 Knollwood Lane, Darien, CT, Connecticut 06820. 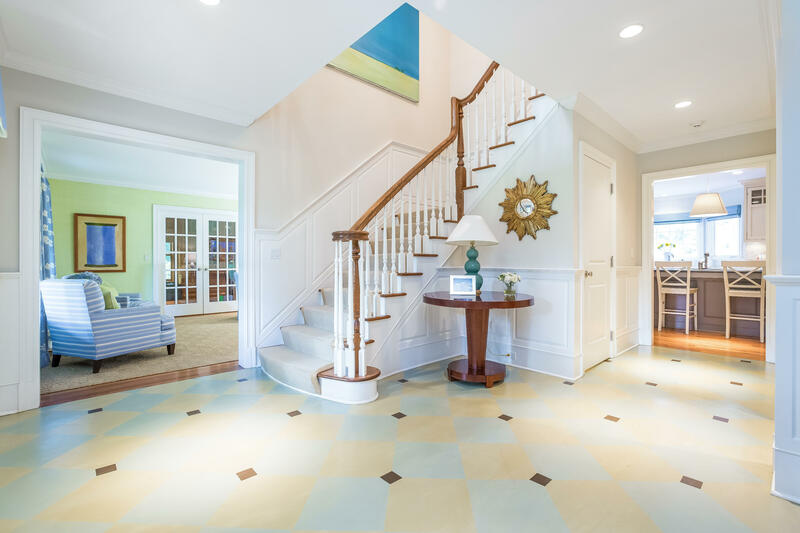 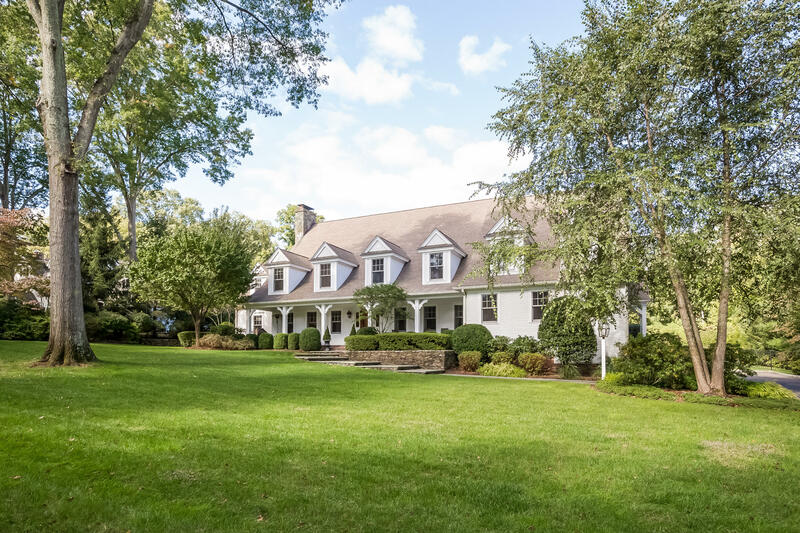 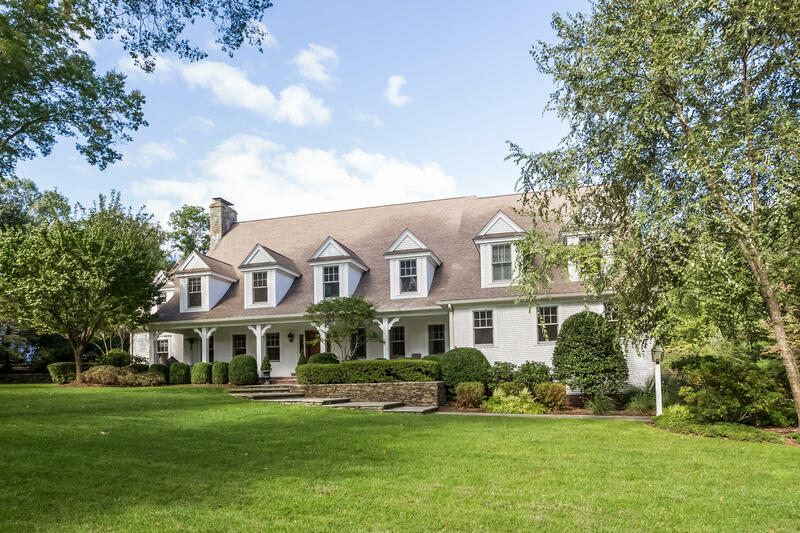 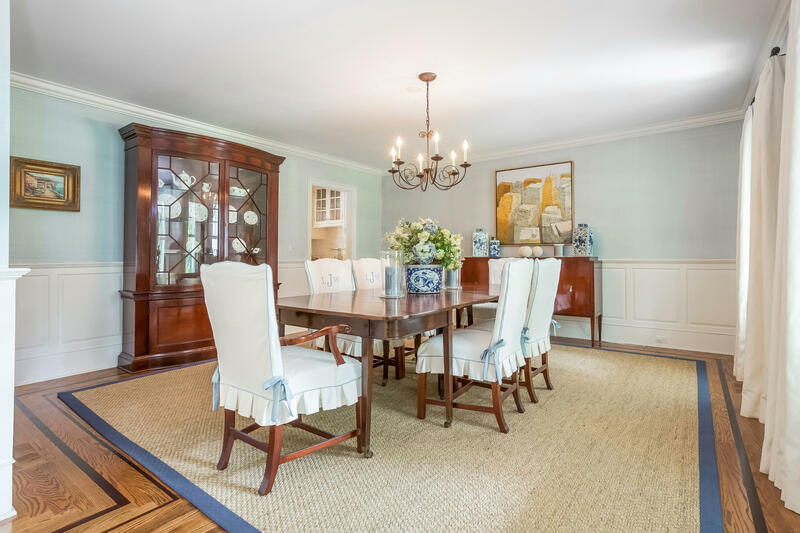 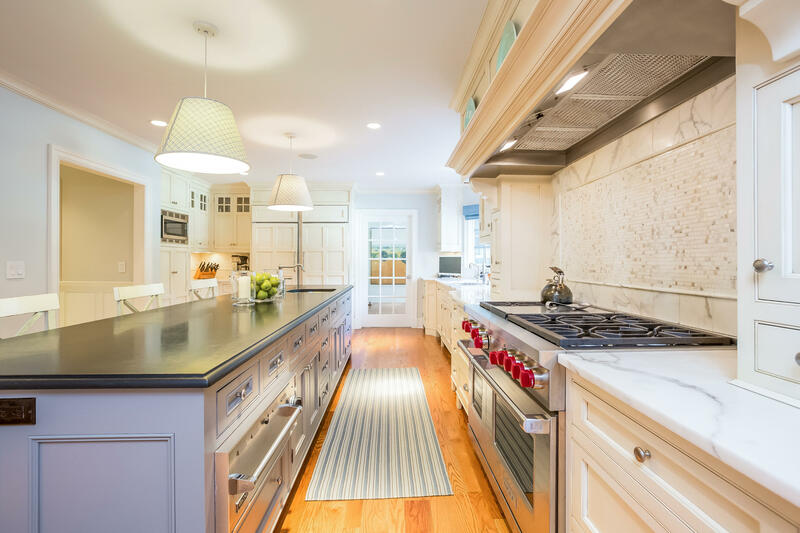 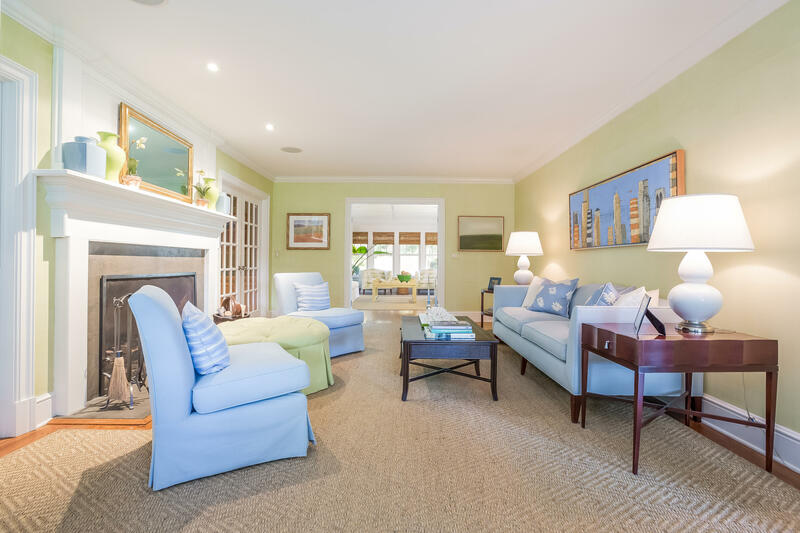 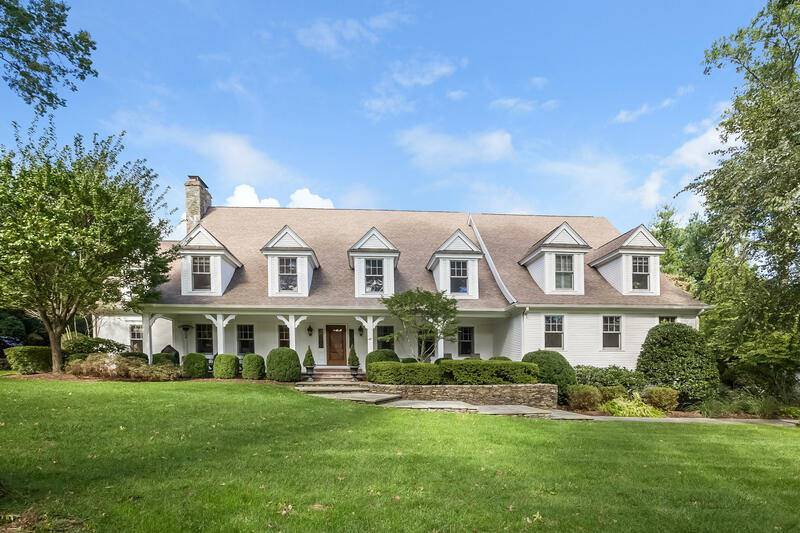 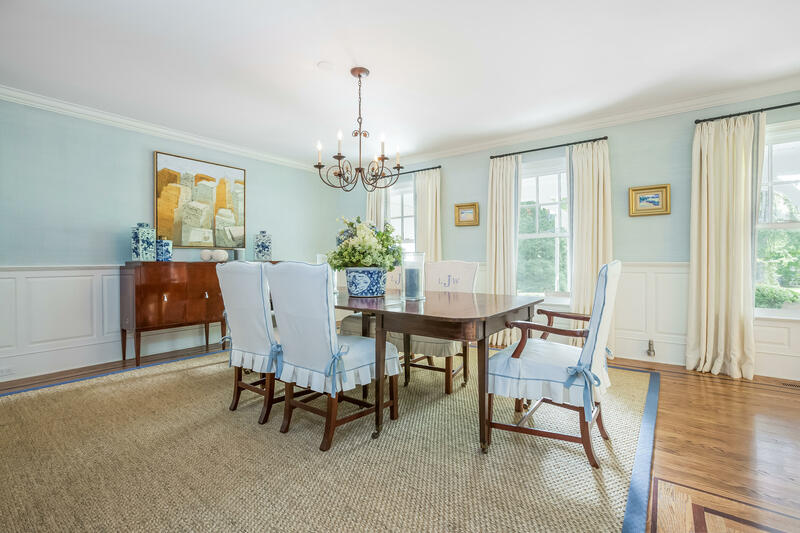 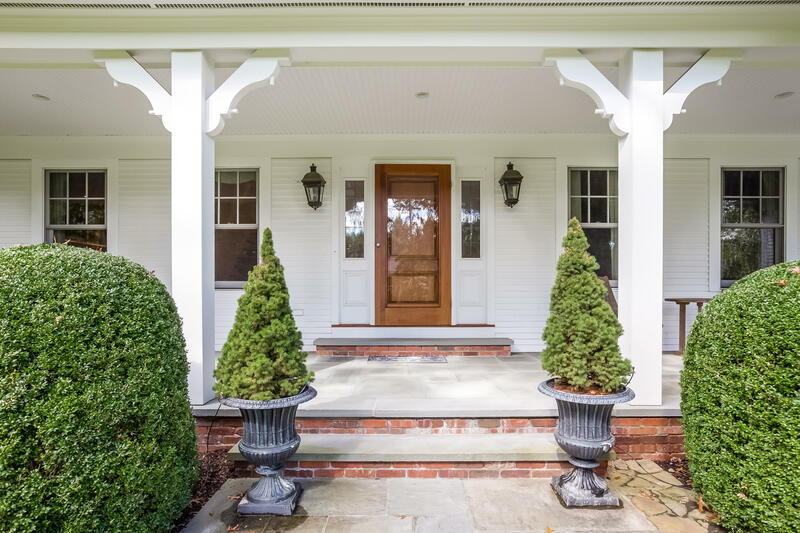 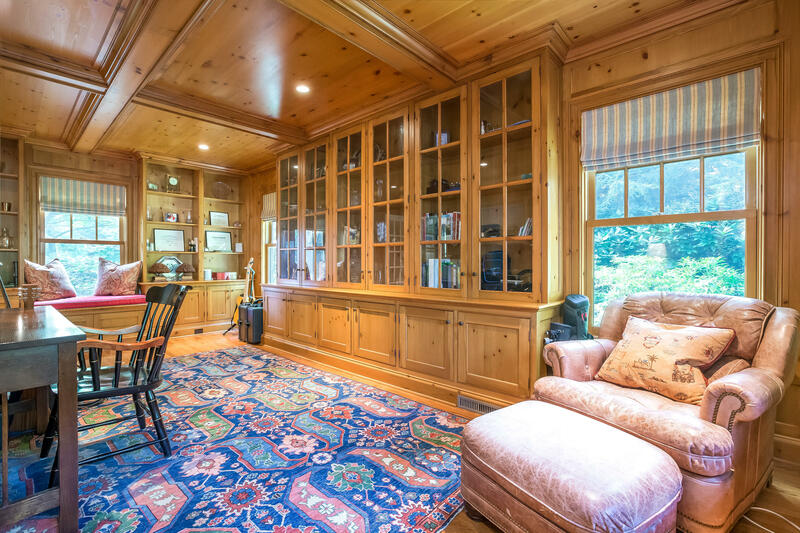 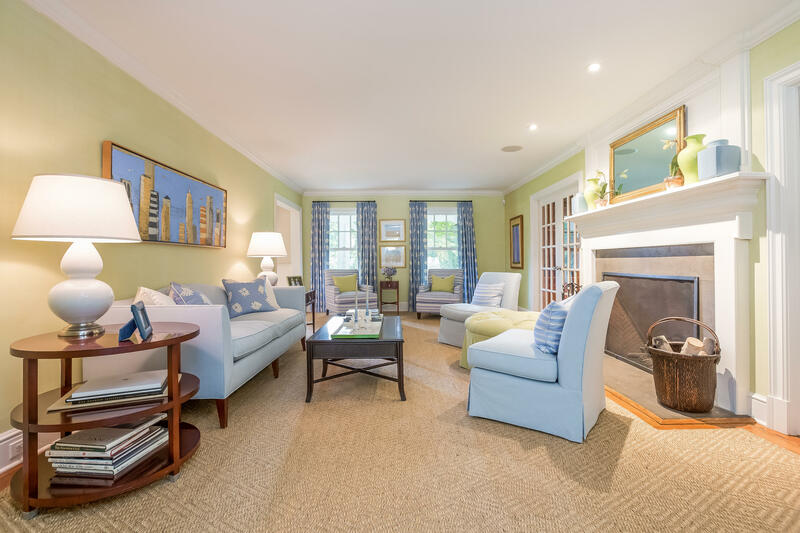 A rare opportunity to live in one of Darien's most sought-after neighborhoods. 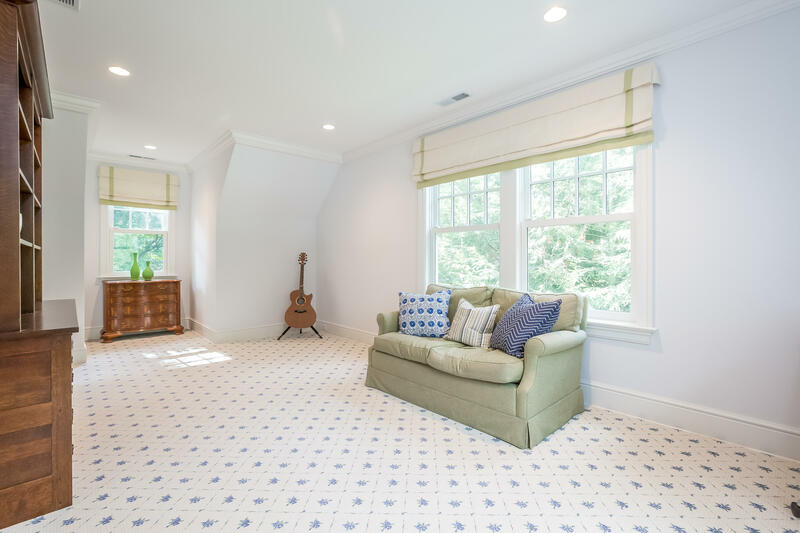 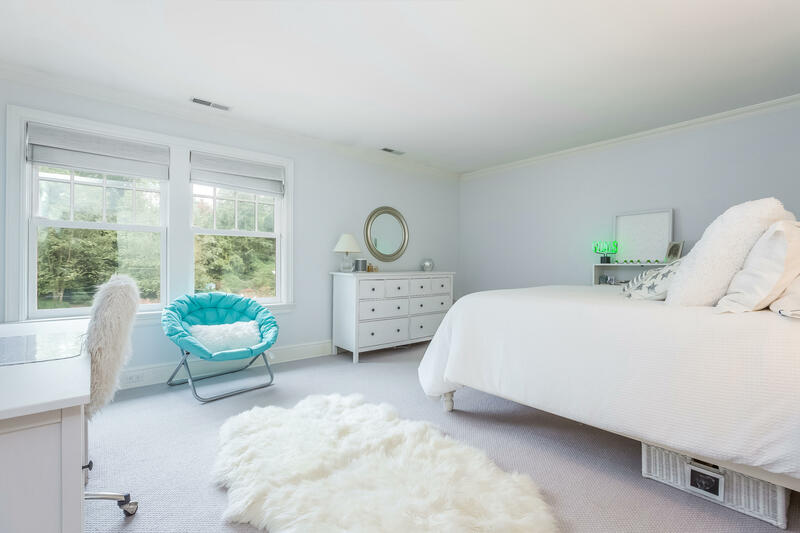 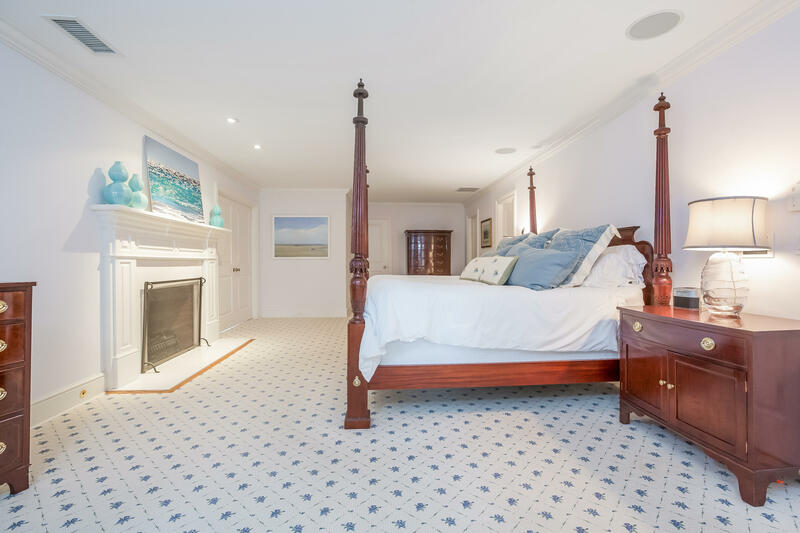 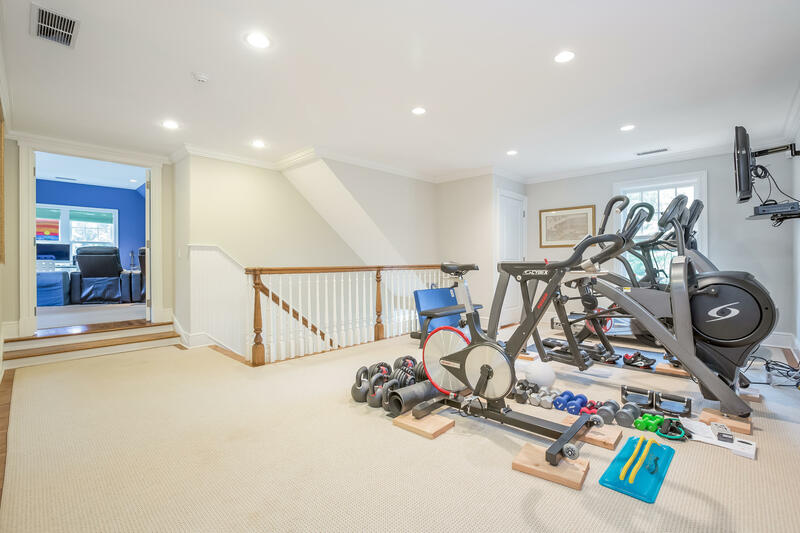 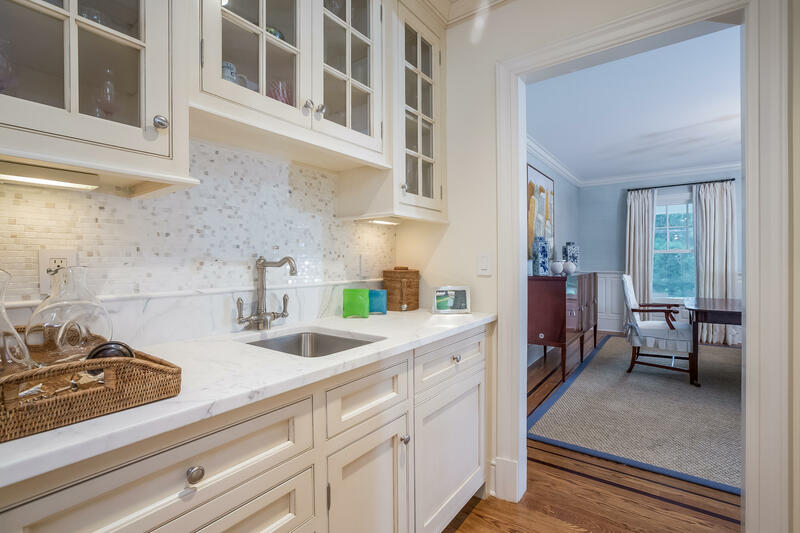 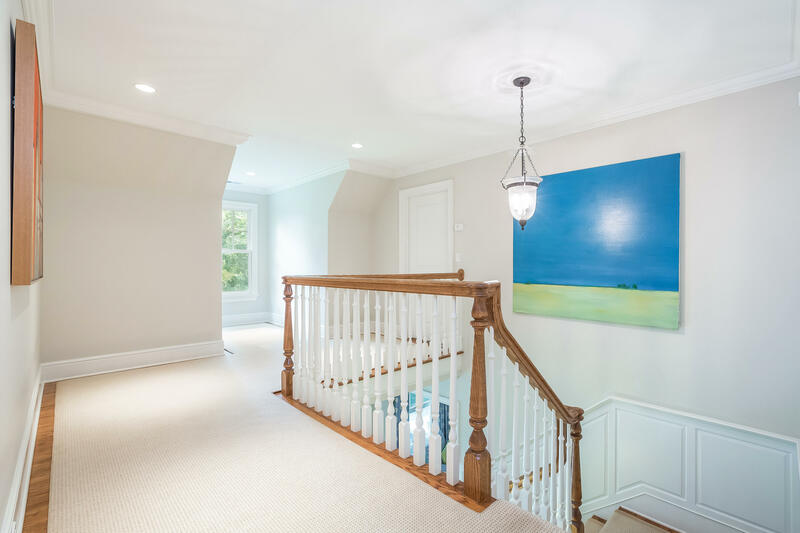 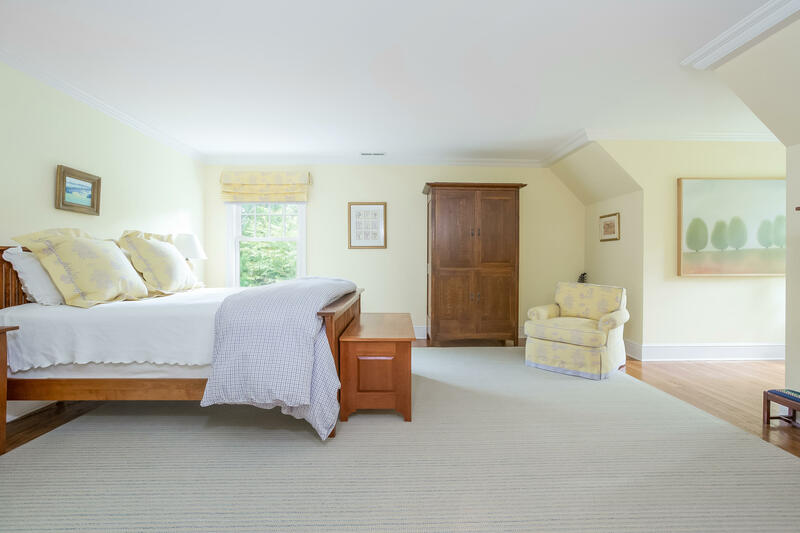 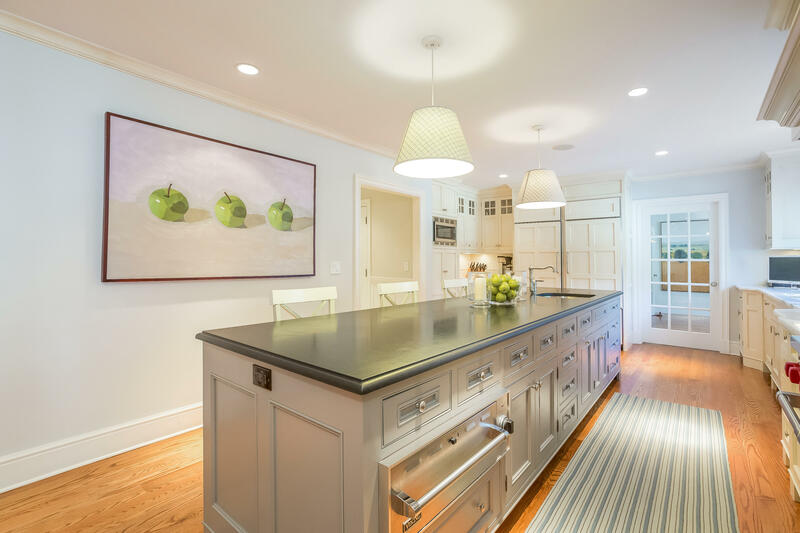 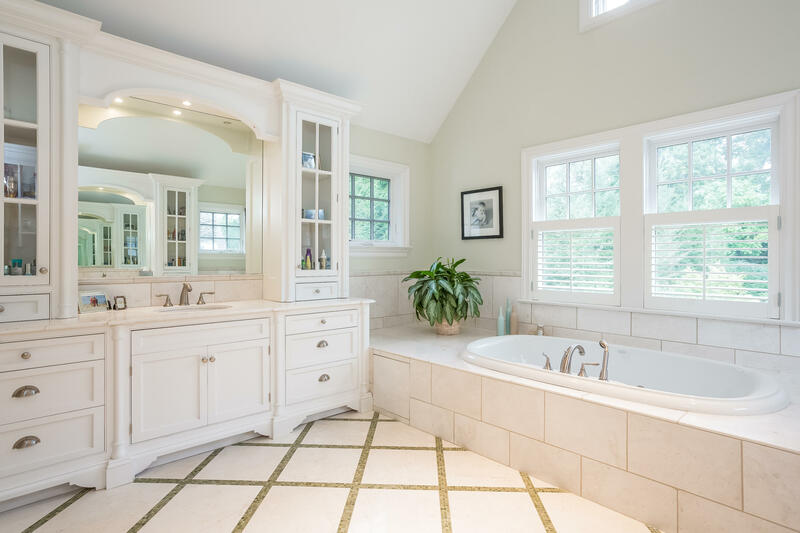 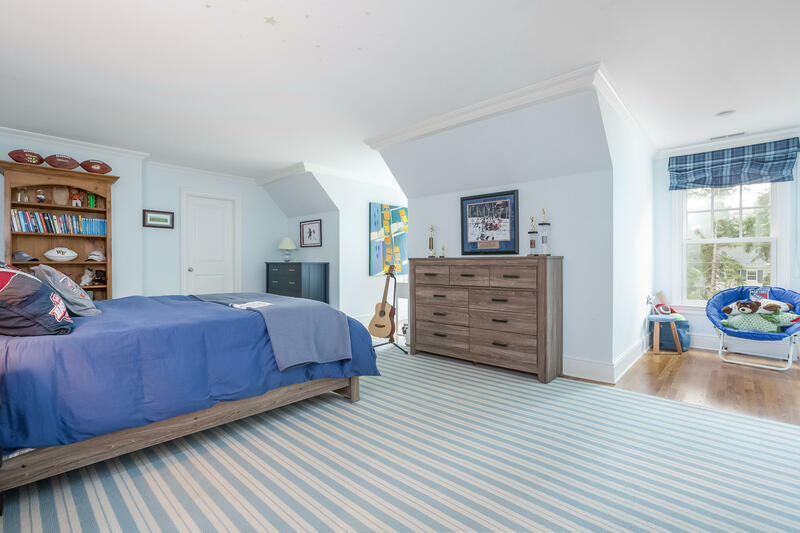 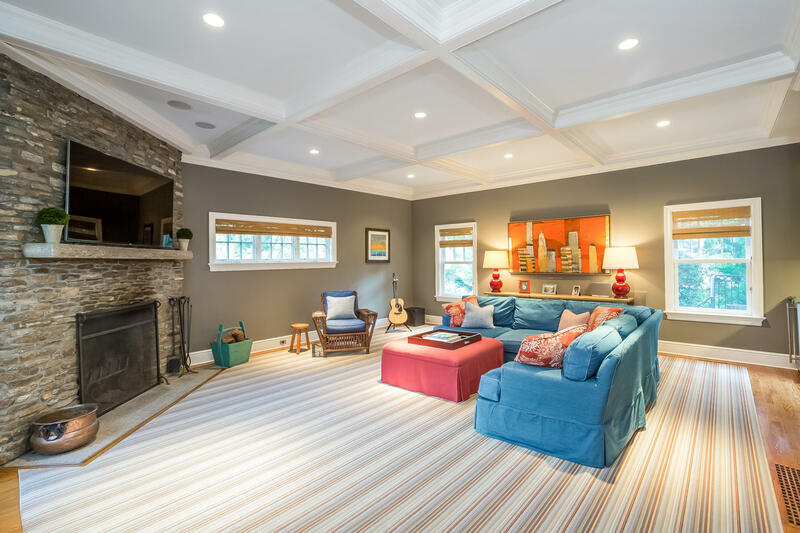 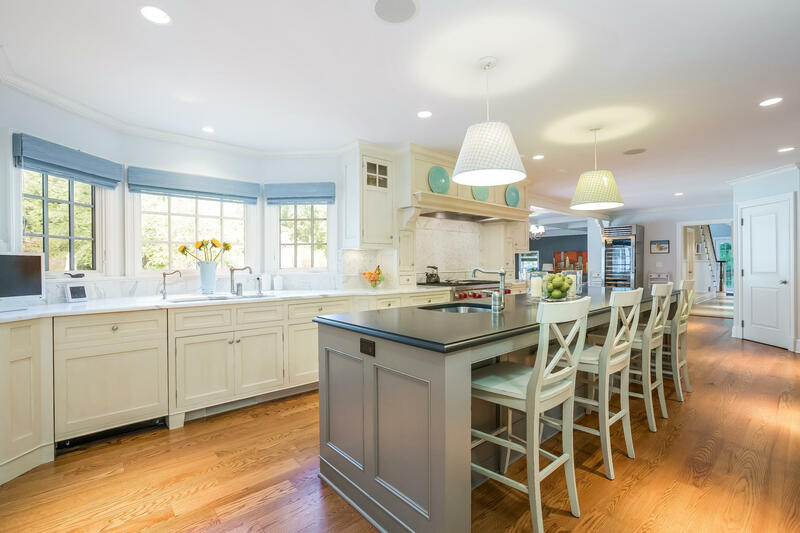 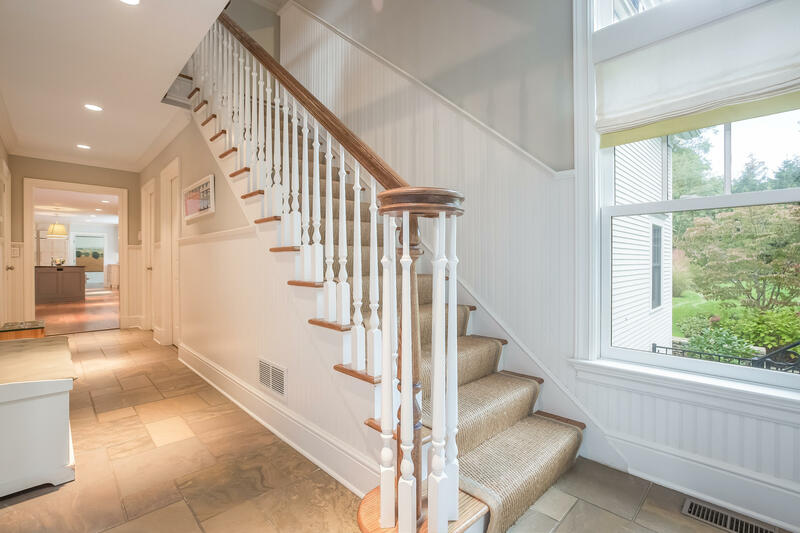 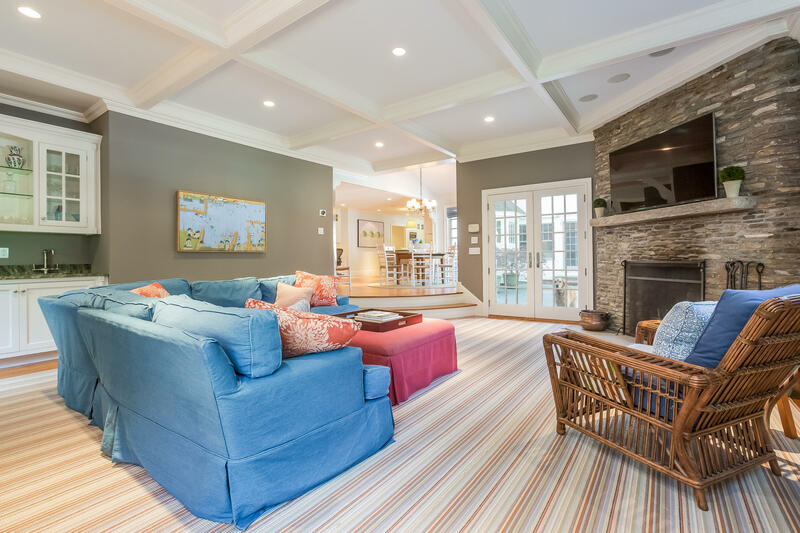 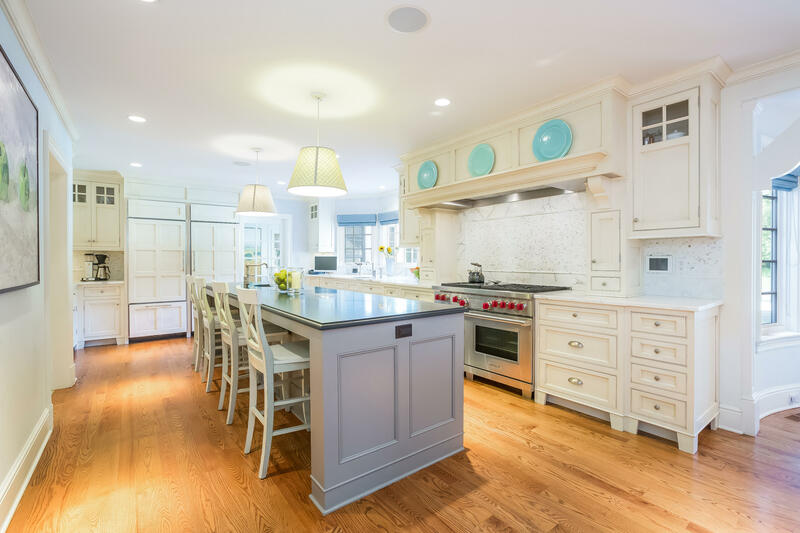 Sean Shay builders completely renovated this home in 2005 with all modern amenities. 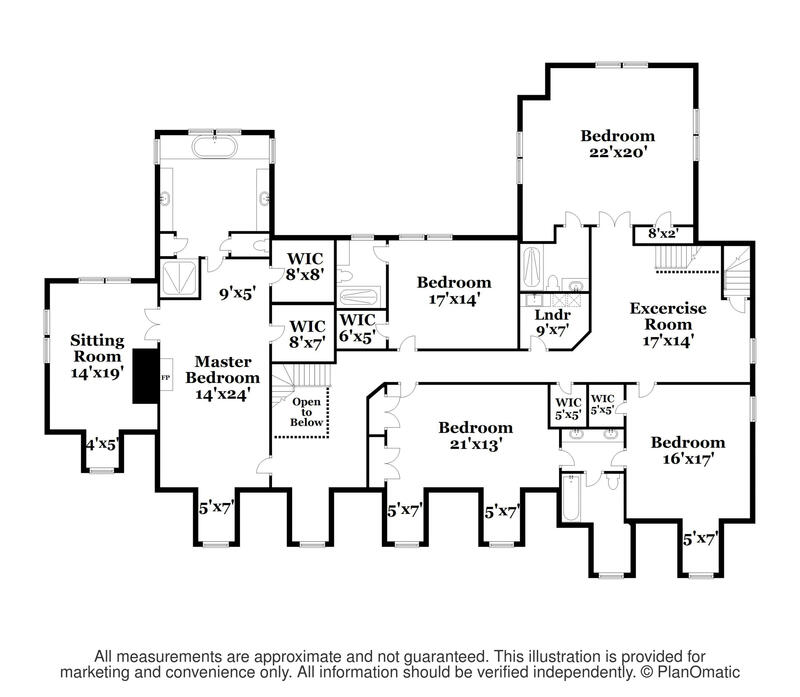 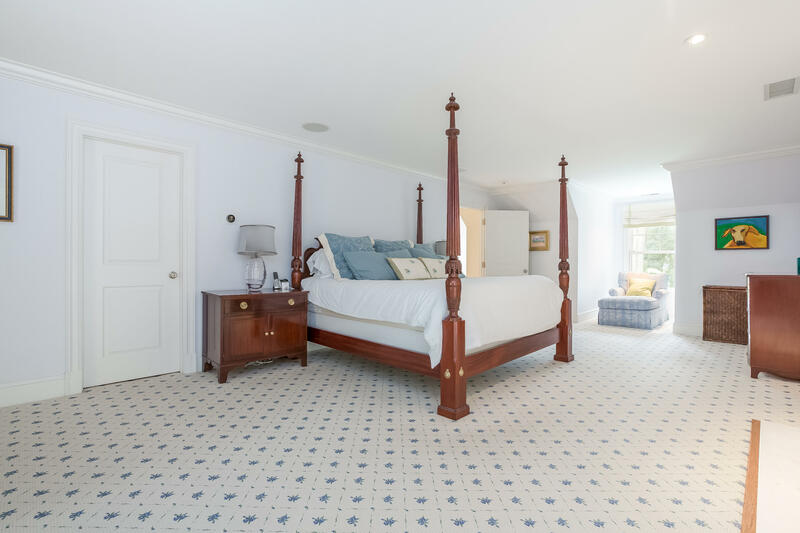 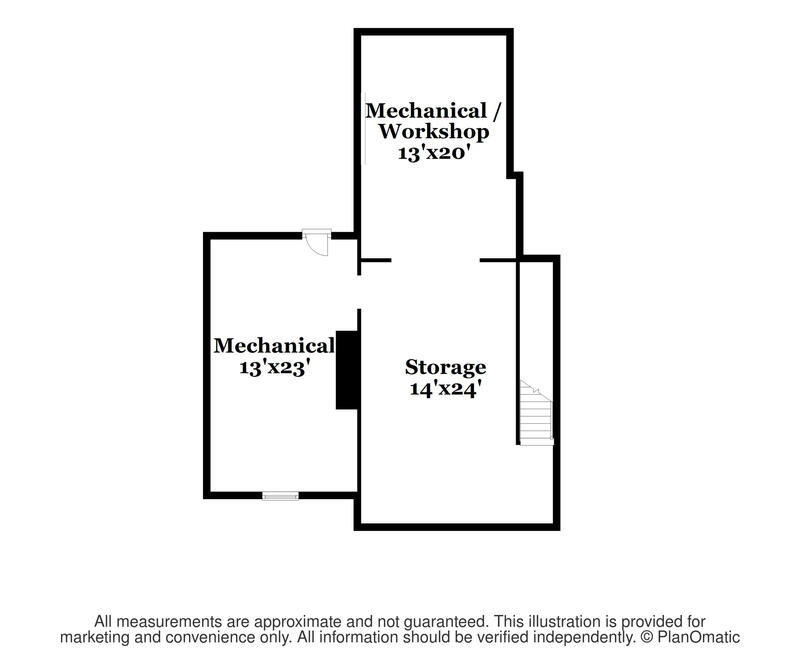 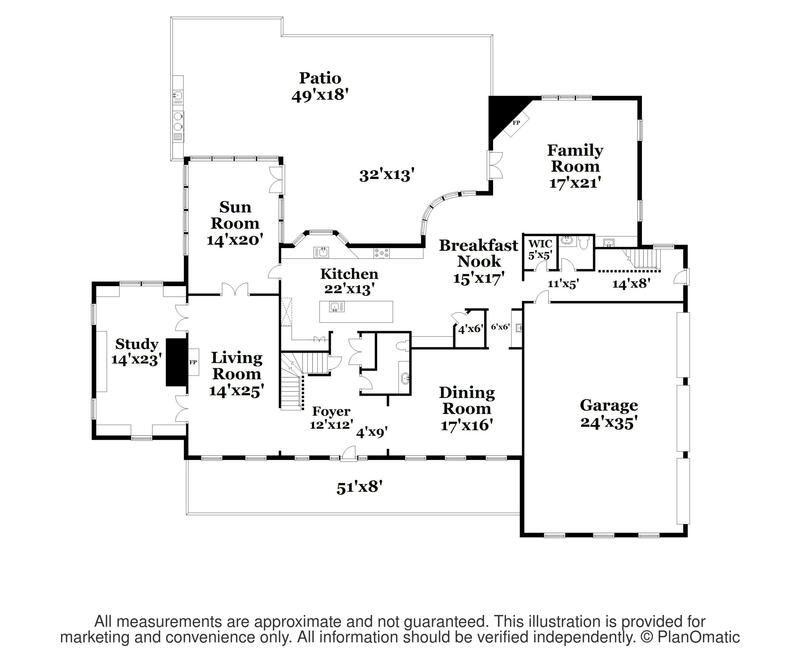 Five spacious, en suite bedrooms and plenty of space for entertaining inside and out. 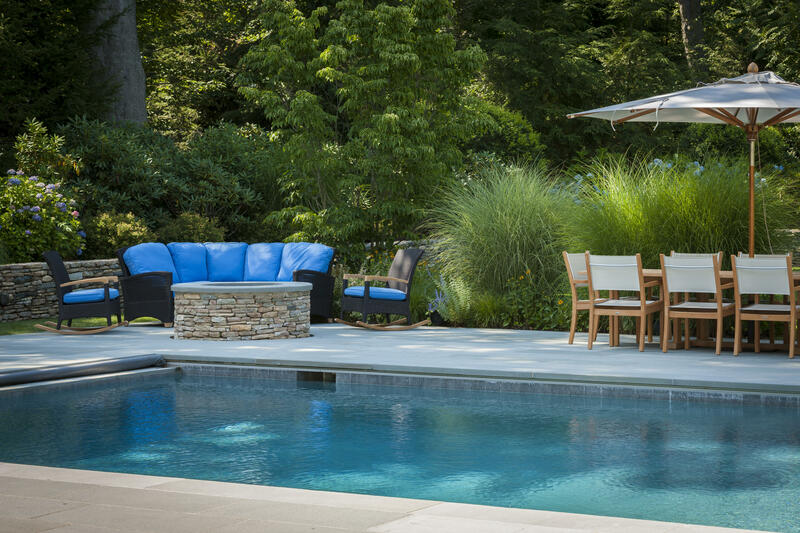 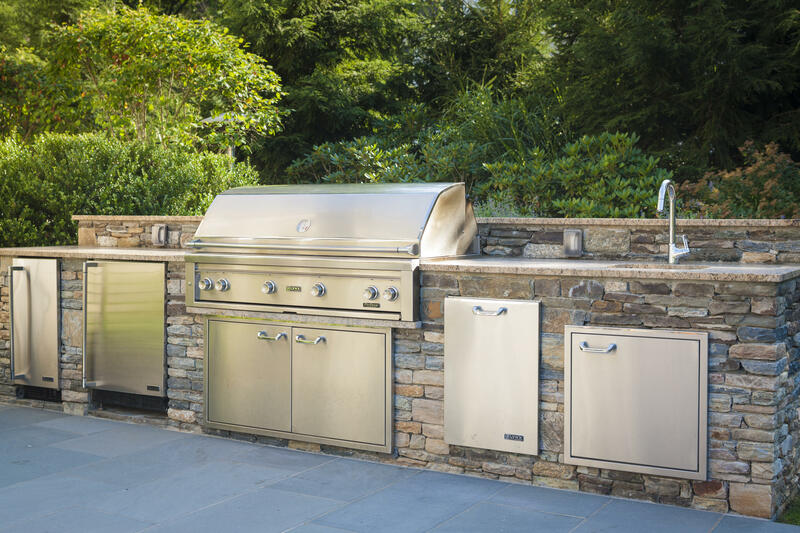 Professionally-landscaped, with custom Shoreline Pool, patio, spa and firepit.